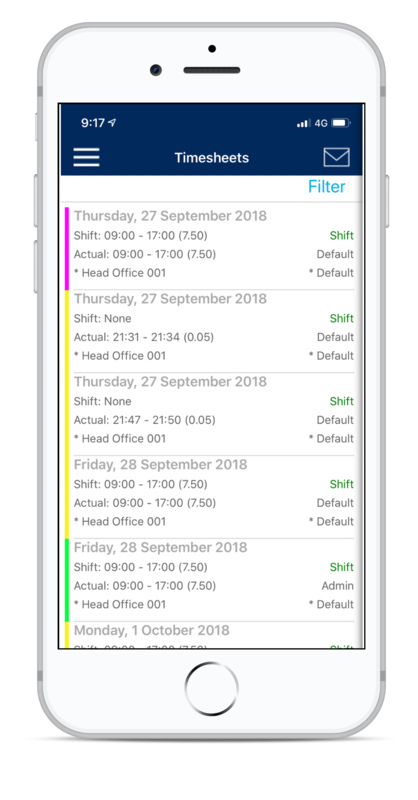 ClockOn GO allows two-way communication between managers and employees. Roster changes can be pushed instantly to employees by the roster officer. Employees can respond and confirm immediately. Leave may be requested and leave approvals viewed remotely. 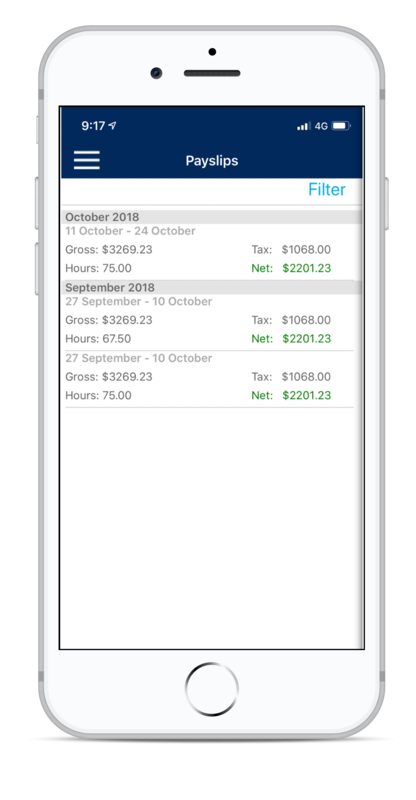 Employees can view pay slips immediately after payroll processing or these can be emailed later with more detail. Employee contact details can be accessed and updated by employees while offsite. 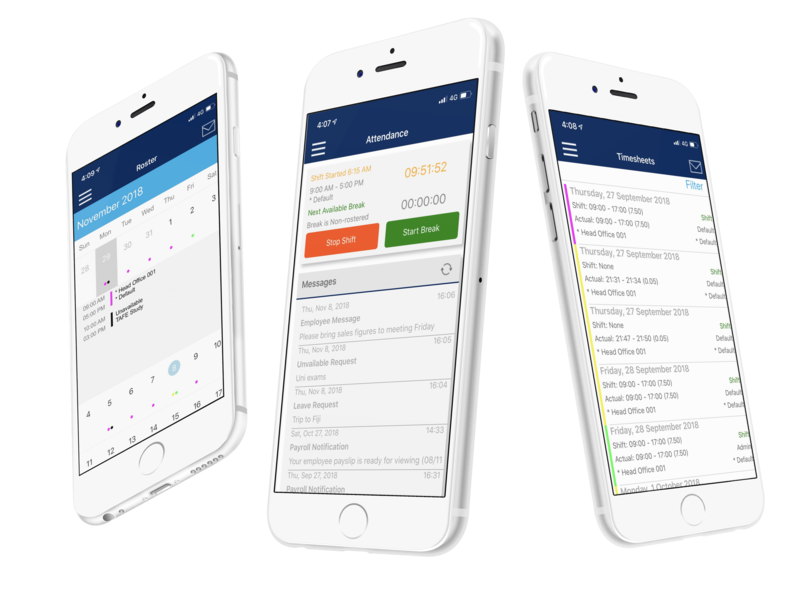 ClockOn GO offers secure real time tracking of mobile employees working offsite. Employee times captured remotely are GPS located and verified using the device touch ID. The employee’s location is displayed in a map linked to the time sheet. 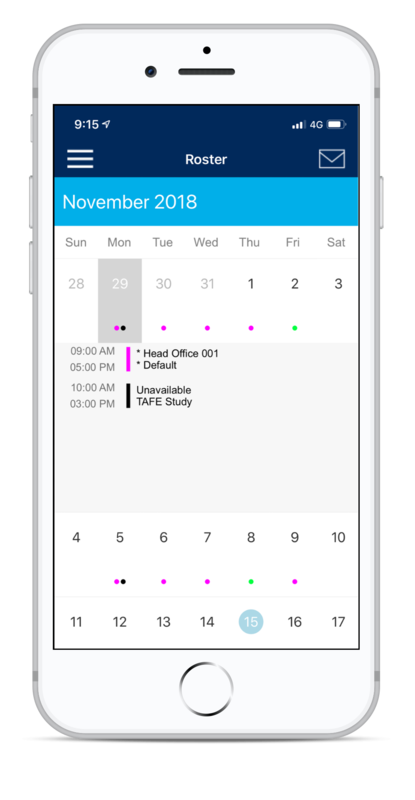 GO operates seamlessly both online and offline, continuing to record employee times and map locations when an Internet or telephone connection is temporarily unavailable.